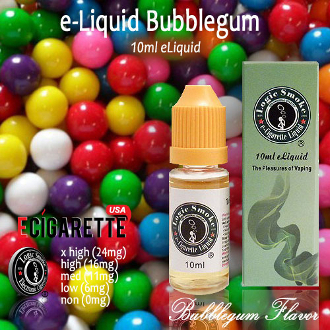 Keep your inner child’s mouth shut with our sugar sweet bubblegum vapor e juice flavor! Blow vapor instead of bubbles to keep your sweet tooth and nicotine cravings at bay. This eliquid has a refreshing minty bubblegum flavor.